330 GRAND TURISMO!! AWD!! PANORAMIC SUNROOF!! NAVIGATION!! BLIND SPOT!! 2017 BMW 330 GRAND TURISMO O X DRIVE IN THE HOUSE!! GLACIER SILVER METALLIC ON SADDLE BROWN PREMIUM HEATED LEATHER SEATING!! 2.0L 4-CYLINDER TURBOCHARGED ENGINE UNDER THE HOOD, 8-SPEED AUTOMATIC TRANSMISSION!! 33 HWY MPG!! CARFAX 1-OWNER!! NO ACCIDENTS!! LETS GO OVER ALL THE EQUIPMENT ON THIS LOADED UP LUXURY GERMAN ENGINEERING!! 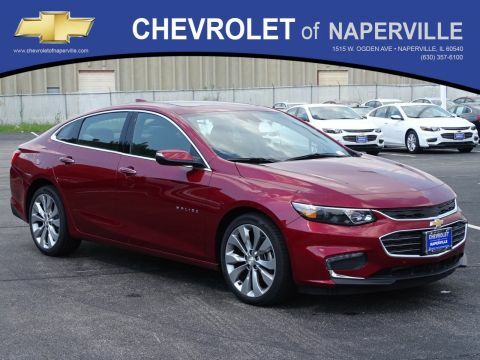 COLOR TOUCHSCREEN RADIO W/BACKUP CAMERA, NAVIGATION SYSTEM, PANORAMIC SUNROOF, REAR PARKING ASSIST, BLIND SPOT MONITORING SYSTEM, LANE KEEP ASSIST, POWER DRIVER & PASSENGER SEATING, POWER OUTSIDE MIRRORS W/TURN-SIGNALS, FRONT PARKING ASSIST, AM/FM/XM RADIO, LEATHER WRAPPED STEERING WHEEL W/AUDIO CONTROLS, ALL SERVICED UP WITH A PROFESSIONAL DETAIL AND READY TO GO!! 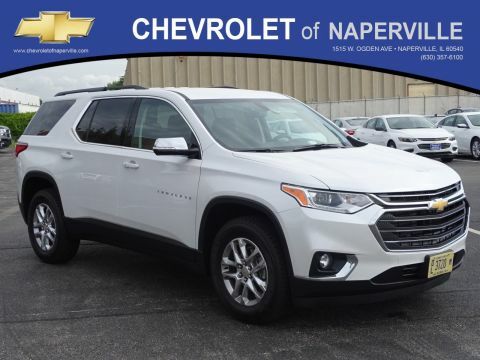 COME ON DOWN AND TAKE THIS LOADED UP LUXURY VEHICLE FOR A SPIN AROUND OUR EXCLUSIVE 9 ACRE TEST TRACK!! SEE YA SOON…ONE LOW PRICE, PLAIN AND SIMPLE…ALWAYS!! 330 GRAND TURISMO!! AWD!! PANORAMIC SUNROOF!! NAVIGATION!! BLIND SPOT!! 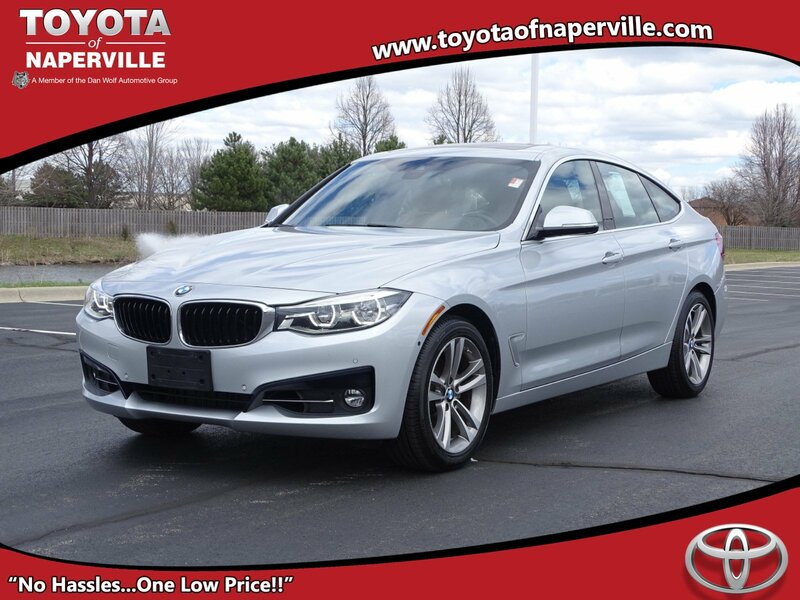 2017 BMW 330 GRAND TURISMO O X DRIVE IN THE HOUSE!! GLACIER SILVER METALLIC ON SADDLE BROWN PREMIUM HEATED LEATHER SEATING!! 2.0L 4-CYLINDER TURBOCHARGED ENGINE UNDER THE HOOD, 8-SPEED AUTOMATIC TRANSMISSION!! 33 HWY MPG!! CARFAX 1-OWNER!! NO ACCIDENTS!! LETS GO OVER ALL THE EQUIPMENT ON THIS LOADED UP LUXURY GERMAN ENGINEERING!! 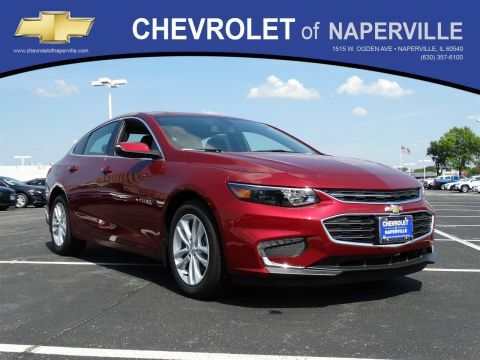 COLOR TOUCHSCREEN RADIO W/BACKUP CAMERA, NAVIGATION SYSTEM, PANORAMIC SUNROOF, REAR PARKING ASSIST, BLIND SPOT MONITORING SYSTEM, LANE KEEP ASSIST, POWER DRIVER & PASSENGER SEATING, POWER OUTSIDE MIRRORS W/TURN-SIGNALS, FRONT PARKING ASSIST, AM/FM/XM RADIO, LEATHER WRAPPED STEERING WHEEL W/AUDIO CONTROLS, ALL SERVICED UP WITH A PROFESSIONAL DETAIL AND READY TO GO!! COME ON DOWN AND TAKE THIS LOADED UP LUXURY VEHICLE FOR A SPIN AROUND OUR EXCLUSIVE 9 ACRE TEST TRACK!! SEE YA SOON...ONE LOW PRICE, PLAIN AND SIMPLE...ALWAYS! !